The Princeton Ham Radio Club meets the 3rd Tuesday of each month at Hardees in Princeton at 11:00 AM. We would be pleased and encourage you to come and attend our meetings. The club owns and operates 2 repeaters. The frequency is 145.230 with a PL tone of 179.9 and 444.175 With a PL Tone of 123. Tuesday at 7:00 PM we have a net on the VHF 145.230 repeater everyone is welcomed and encouraged to check in. Every Saturday at 7:00 PM we participate in the “KY Fusion All Digital Net” which is hosted in our room 40806 you can use our UHF 444.175 repeater or any repeater/node that has a Wires-x connection. Just have it connected to our room (#40806) everyone is encouraged to check in. 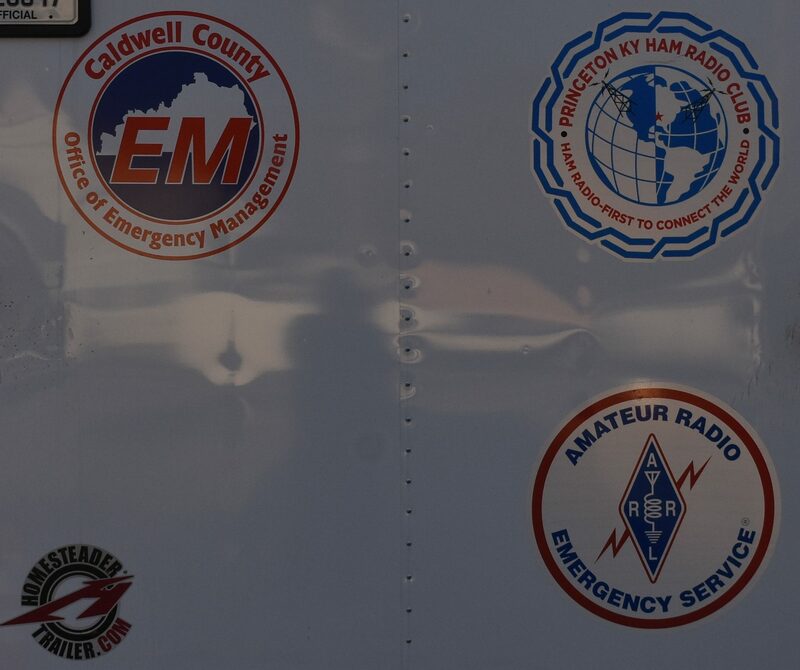 This is an annual event sponsored by ARRL (American Radio Relay League) where clubs from all over the country set up their equipment in a remote area such as a park. 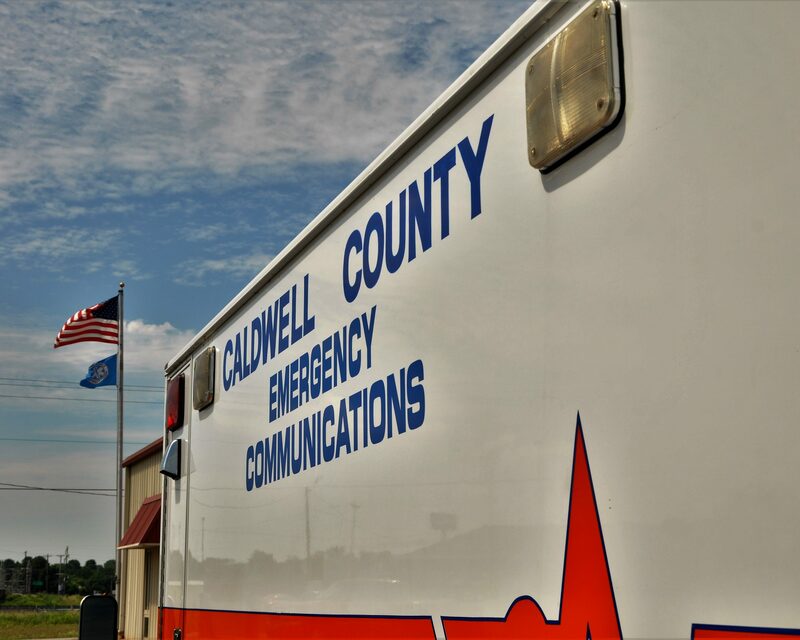 The purpose is to demonstrate the ability of ham radio to set up in any situation and communicate. Every Christmas season the club has a fellowship dinner and just a fun get together. Mornin’ all. Welcome to April. 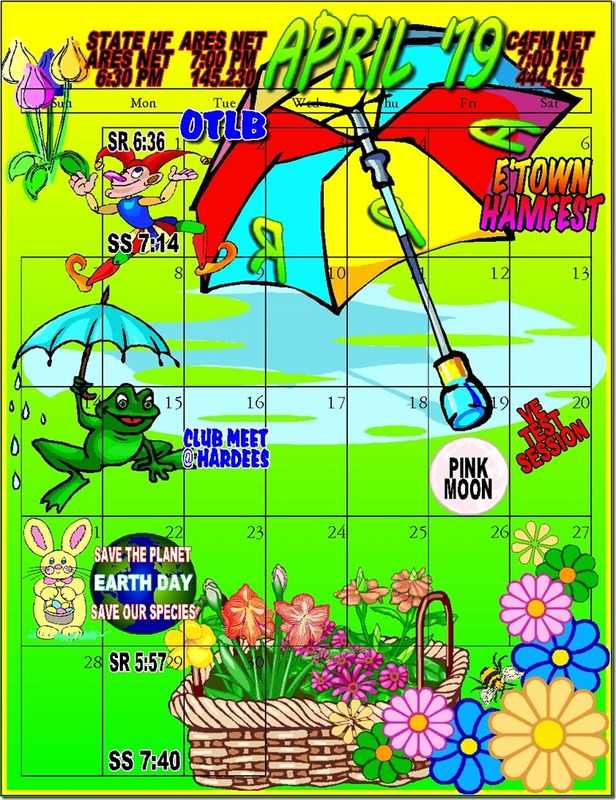 Looking forward to the Elizabethtown Hamfest on the 6th. 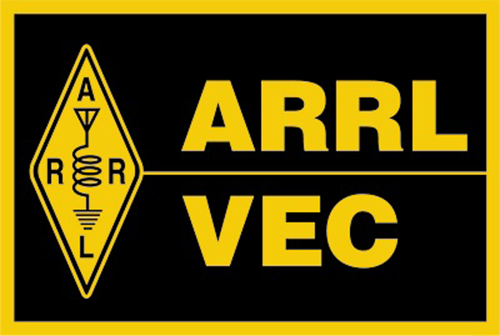 The club meets on the 16th and we’ll do a ARRL test session on the 20th. Easter falls on the 21st. And, plant a tree for Earth Day on the 22nd. If all goes well, we will move the 2m repeater to it’s new location and gain several feet in elevation for the antenna.